Is It Time to Change Your Saw Blade? Your saw blade is your livelihood. When it loses its effectiveness, you lose not only accuracy, but also productivity. That means less satisfied customers, slower turnaround times, and higher overall operating costs. You simply can’t afford to operate with a dull saw, but how do you know when it’s time to replace your blade? 1. You feel resistance when cutting—A properly sharpened blade should cut through metal or wood with little to no resistance. When you feel your saw struggling to cut, the blade simply is no longer getting the job done. 2. You lose accuracy and precision—The sharpest blades make it easy to create beautiful, intricate, and laser-accurate cuts. Dull blades, on the other hand, produce cuts that are jagged and rough. If your wood or metal cuts aren’t picture perfect, it may be due to a dull blade. 3. 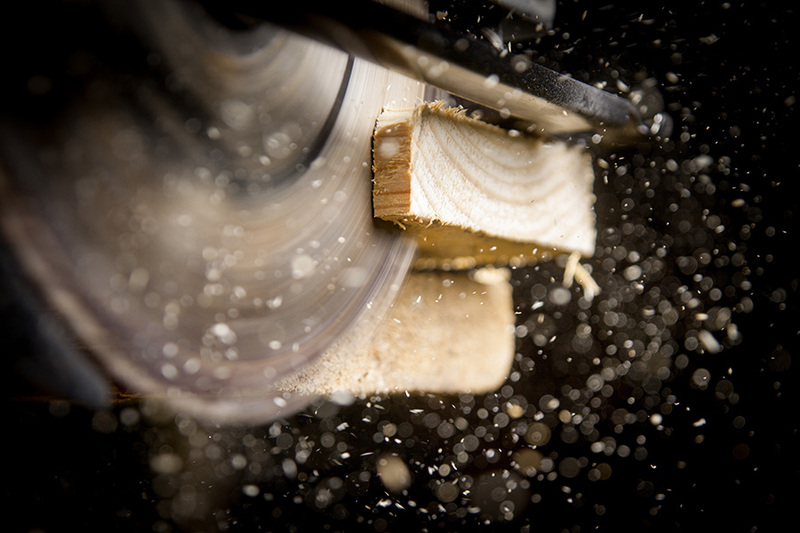 You hear loud noises when sawing—Along with minimal resistance, saws with sharp blades should also produce minimal noise when used with most materials. Saws with dull blades, however, often produce very loud sounds due to having to work harder than normal. What Options Are Available for Dull Blades? At Byler Industrial Tool, we know how important your blades are for your business. That’s why we offer both a saw blade sharpening service and a diverse inventory of saw blades for purchase. Sharpening—As the only Freud-Certified Sharpener in Tennessee, we offer sharpening services for both carbide circular saw blades and HSS cold saw blades. To learn more, view our sharpening services and schedule yours today. Replacement—Whether you just purchased a new saw or simply need to replace an existing blade, we’ve got you covered. From general purpose and heavy-duty blades, to cut-off and solid surface blades, our inventory has everything you need for your business. Shop online and order your new blades direct from us today. Want to get in touch with our sales representatives? Contact us to place an order—we’re ready to help.